1. Which Russian World Champion was born in Baku? 2. What was the result in between Russia and Ukraine in the Women's section of the ongoing Olympiad. 3. Which country finished 3rd in the 41st Women's Chess Olympiad? 4. Who is this player? 5. Which player won his game for USA in the 6th round of the 42nd Men's Chess Olympiad, Baku? 6. 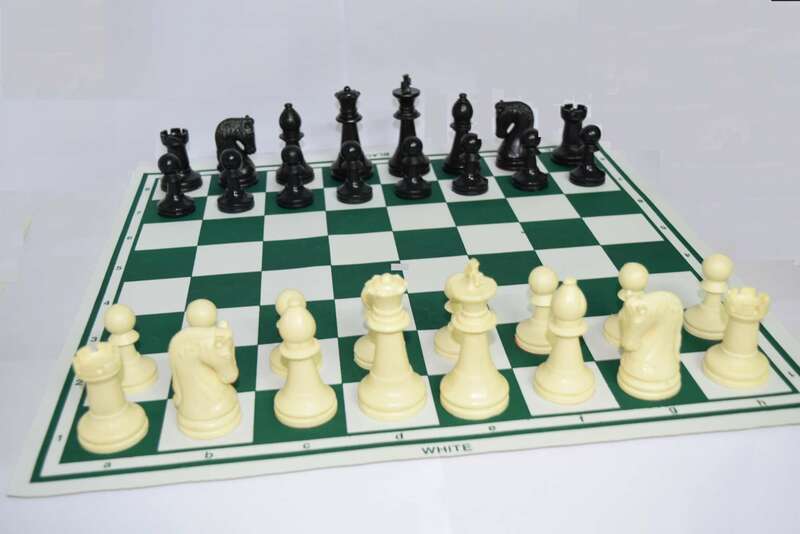 Which Indian women player has played the maximum number of Chess Olympiads? 7. Which FIDE World Champion is representing Uzbekistan in the ongoing Olympiad? 8. Who is this Indian GM? 9. Which Indian GM won his crucial game in the Round 6 of Baku Olympiad? 10. Which country is paired up against Indian women in the Round 7 of the chess Olympiad?